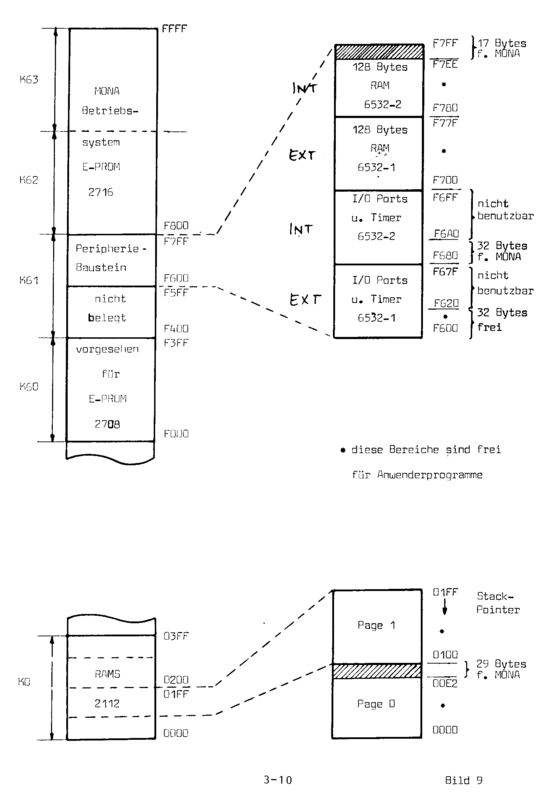 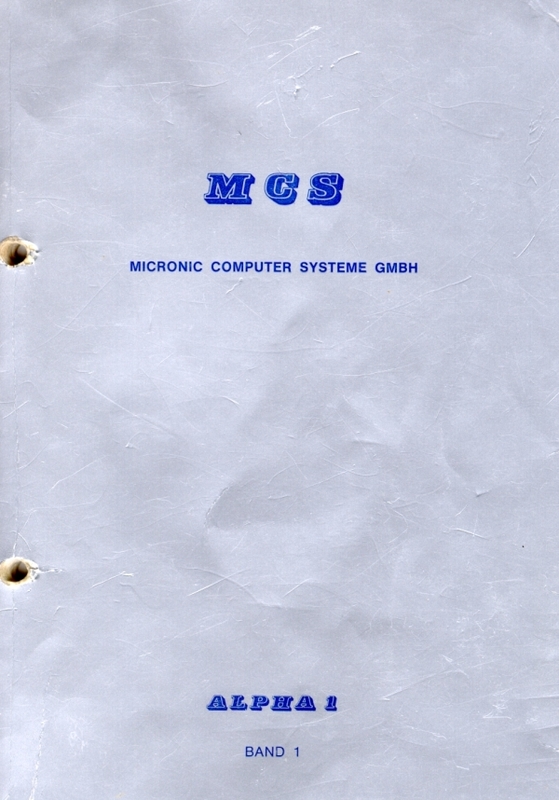 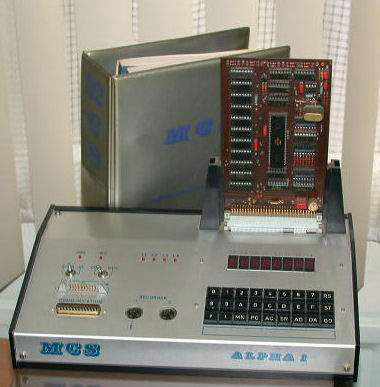 The ALPHA-1, made by Berliner Unternehmens MCS (“Micronic Computer Systeme GmbH”) is an early computer, produced in 1977. 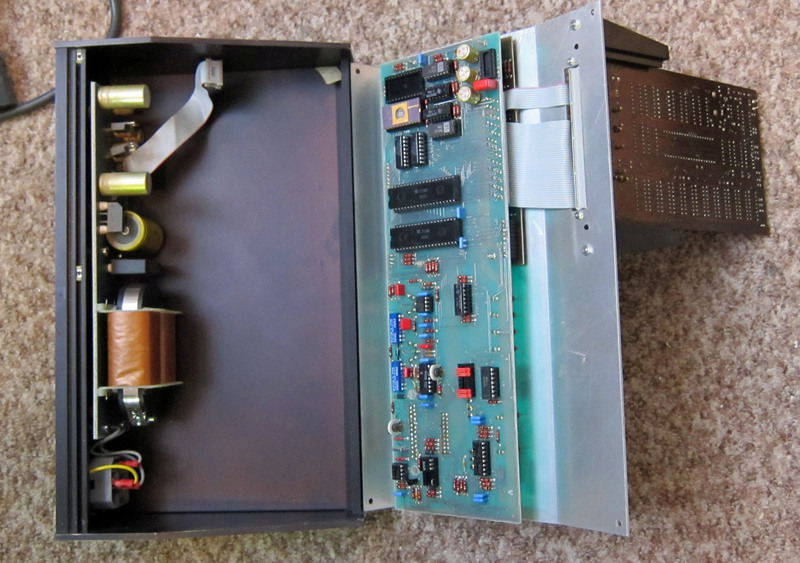 The design is influenced heavily by the KIM-1 with many improvements and enhancements. 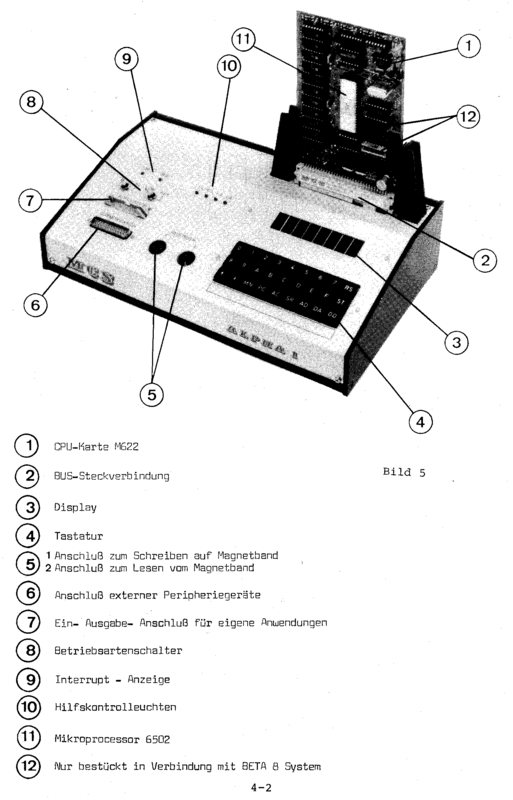 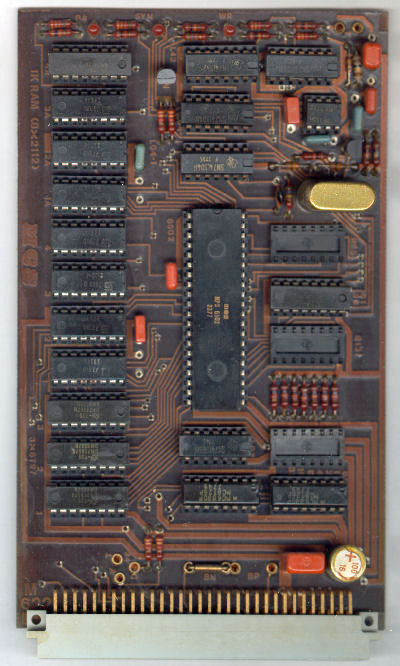 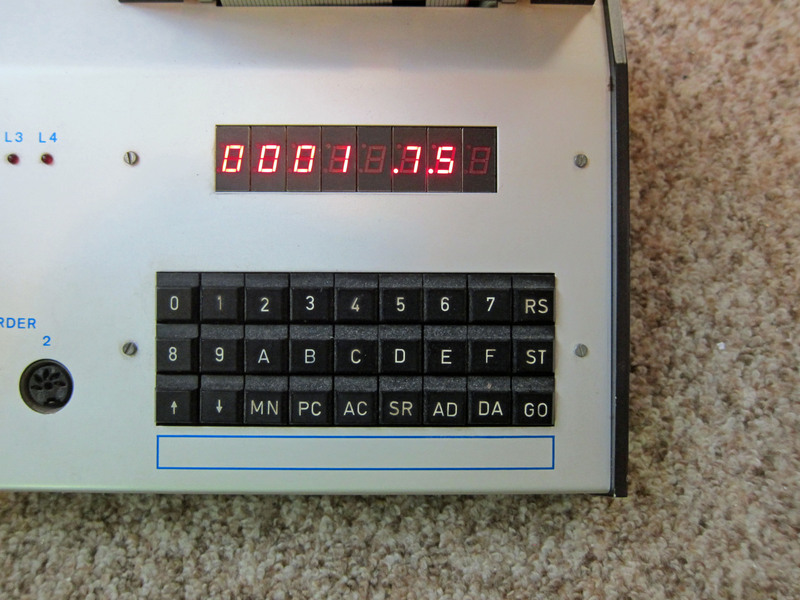 It is ready to run, has a KIM-1 compatible cassette file format. 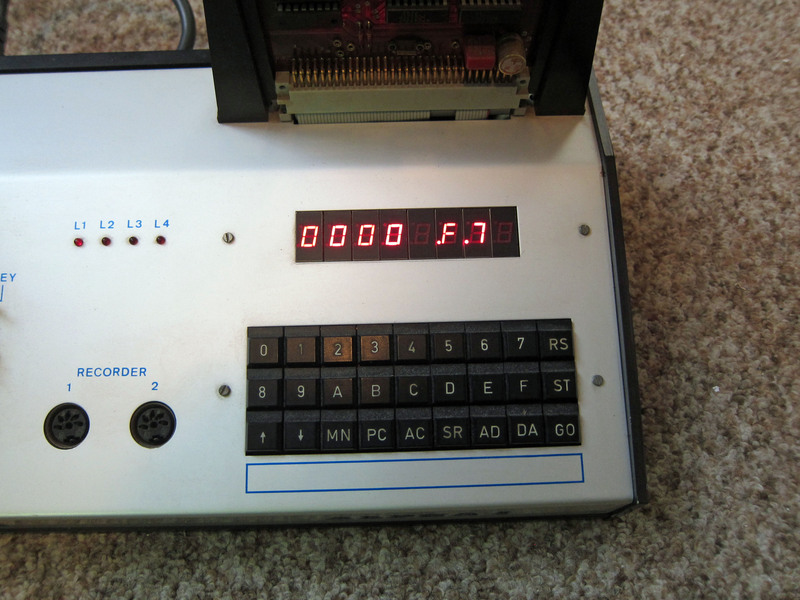 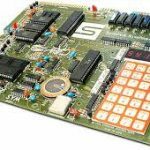 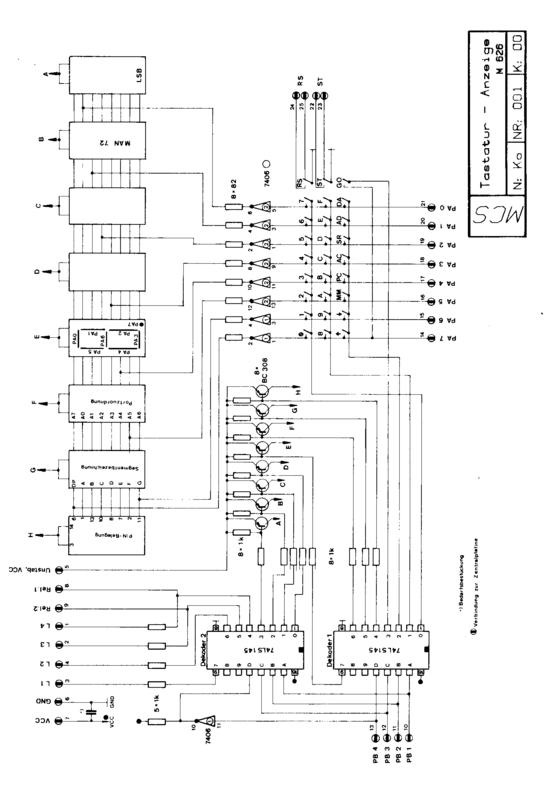 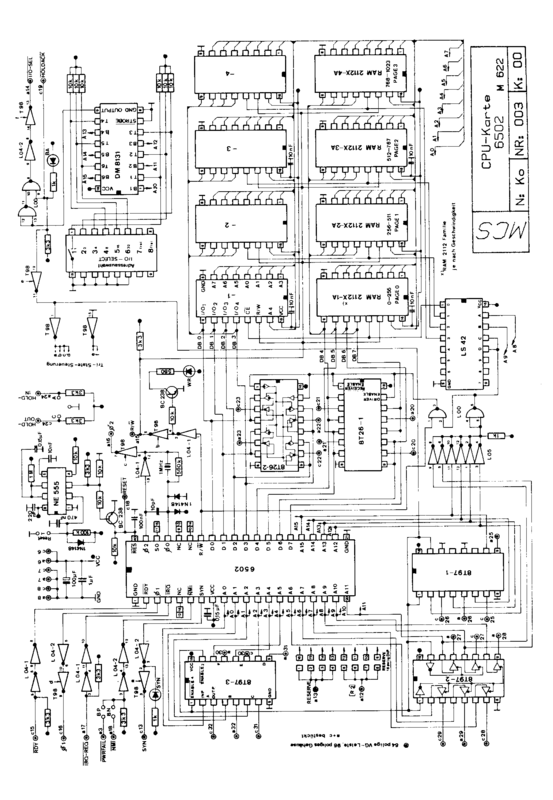 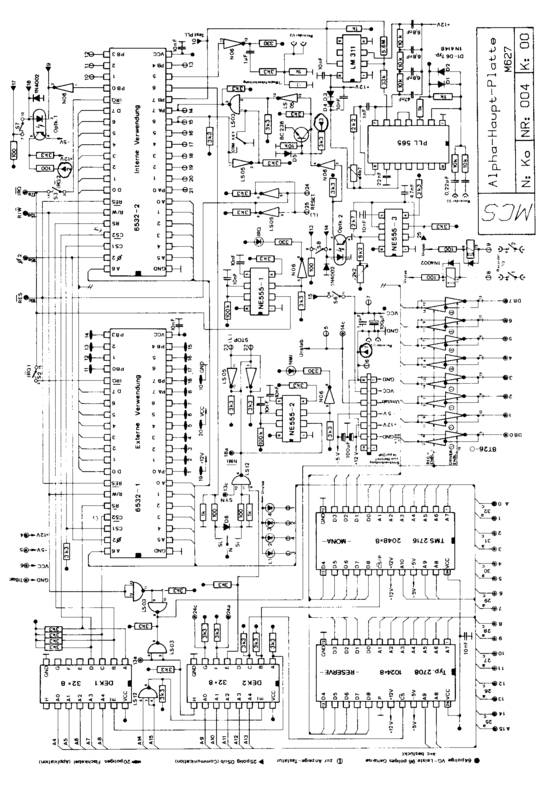 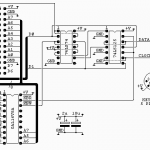 The system exist of an external CPU board and a cased display/keyboard I/O system.